Ricepaper by MAC is a beige-peach gold frost colour eyeshadow with shimmer. I ordered this shade as I wanted another peach gold toned shadow to use on its own, as a highlight or as a blender colours, much like Shroom. On the site it looks really pretty and neutral, and very wearable, and upon opening, I realised it was exactly that! Ricepaper also happens to be a nice champagne colour too, so it would go well with most looks, such as along the bottom lashline for a fresh pop! The shadow has an excellent pay off, even without primer and is super pigmented for a frost! It also almost has a creamy feel to it even though it is a shadow. I plan to use this shadow all over my lids, along the lashline and as highlights. It is definitely a multi purpose shadow, and I literally cannot think of a negative for it! 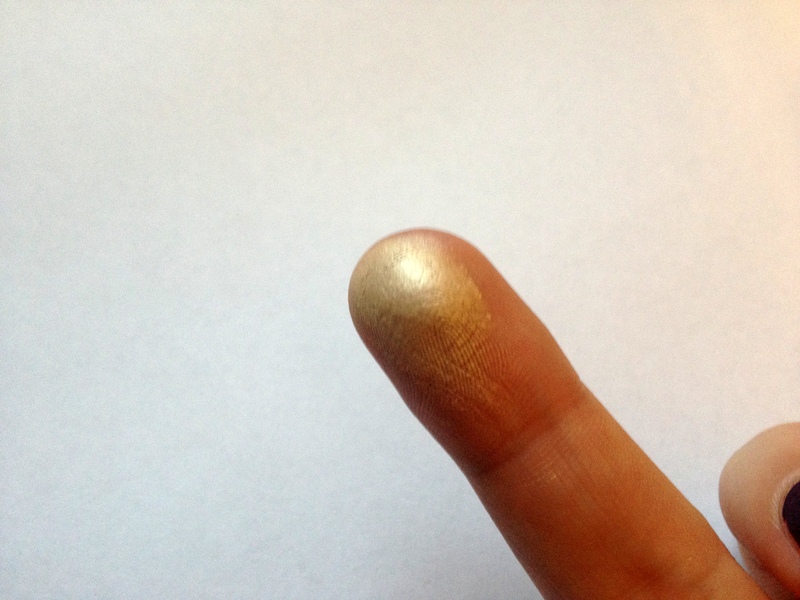 I really recommend this eyeshadow to anyone needing a highlight and a peach gold colour. It is a classy colour and will make any look more elegant! 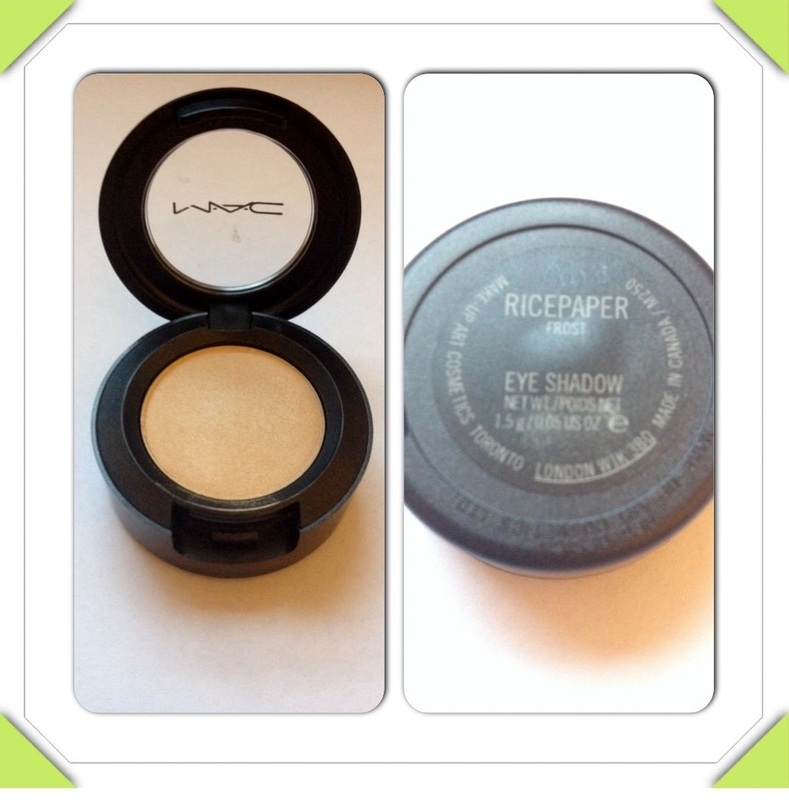 Ricepaper eyeshadow is £12.50 from the MAC site, and is well worth the price!